AGENA is a large manufacturing machine specialist which started in 1980 to assist Albon Engineering & Manufacturing group in tailoring their bespoke connecting rod machining processes. 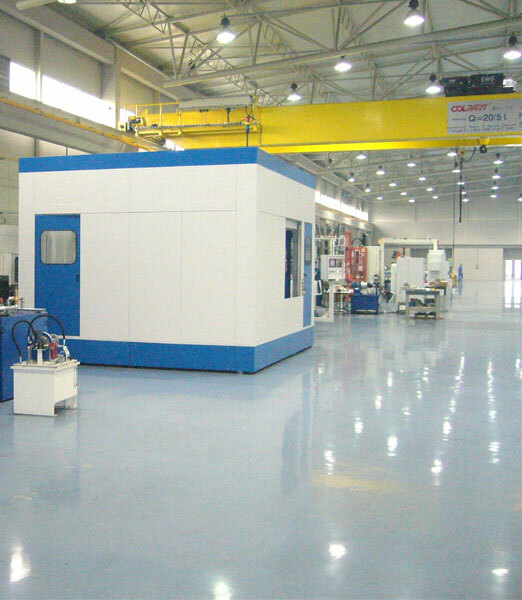 AGENA has a vast design and build experience for entire turn key production line machining solutions. AGENA products include three spindle machines, rotary borer machines, grinder machines, fracture machines and many more. AGENA have a large range of standard machines which can be supplied individually. AGENA also has the capability to undertake all FEA work and connecting rod design from the conception to the manufacturing, including fatigue and engine testing. AGENA supplies entire turn key production line solutions for the manufacture of connecting rods. This includes a standard range of machines, plus individual machines tailored to the customer's needs. AGENA can design, manufacture, build and maintain a connecting rod production line from the first to the last operation of machining. AGENA now operates in Serbia to supply the global automotive market. To see our full range of AGENA products, please click on the AGENA logo below to go to our other website. Find out about our Engineering Capabilities! You can find more information regarding AGENA and Engineering Capabilities on our Engineering Capabilities page.